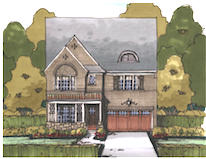 New Homes and Townhomes in Alpharetta built by The Providence Group! 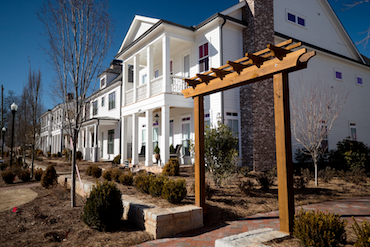 Make yourself at home in the heart of Downtown Alpharetta at East of Main. Savor the afternoon in your favorite Main Street shops. Take an evening stroll to your go-to dinner spot. Soak up the sun at the park, or relax on your front porch and watch it all go by. Main Street living is truly at its best in this distinct yet comfortably connected community. An intelligently crafted master plan seamlessly blends a diverse offering of single family homes, townhomes and courtyard designs around the historic Manning House, constructed around 1908 and now carefully restored to welcome residents and visitors at the community's sales center and front door on Academy Street. You're sure to find the right fit among East of Main's wonderful variety of homes, all of which reflect the timeless charm of their surroundings. Choose among single family homes with main level owner's suites, third level retreats or private courtyards. 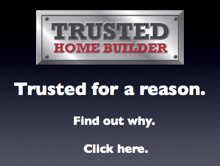 Or select from two and three-story townhome designs with courtyard, basement and elevator options available. Then at our Design Studio, let our designers' expertise guide you through a curated selection of features and finishes to add those beautiful, personal touches that will make it truly yours. Just one block from all the action on Main Street, East of Main is also just a short hop to the abundance of Avalon and soon will offer connection to the upcoming Alpharetta Loop and City Trail so you can easily leave the car behind. Life your way is right where new town meets old - East of Main. 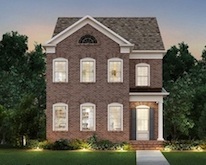 For more information on these New Homes in Alphartetta call The Providence Group at 770-686-1483.